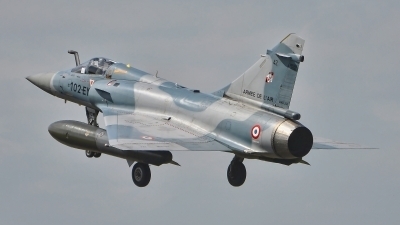 Mirage 2000-5F from ECE 5/330 "Cote d Argent" at BA118 Mont-de-Marsan is returning back at RWY 28 from COMAO sortie during NTM 2011. 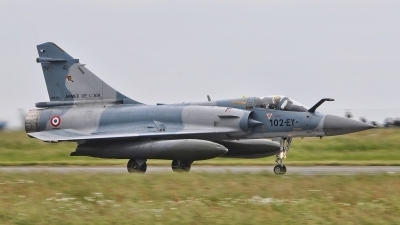 Mirage has pair of external fuel tanks about 2000 l in green/grey c/s from attack Mirages D and N.
Mirage 2000-5F from ECE 5/330 "Cote d Argent" at BA118 Mont-de-Marsan is landing after COMAO sortie during NTM 2011. 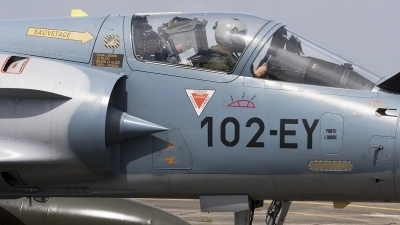 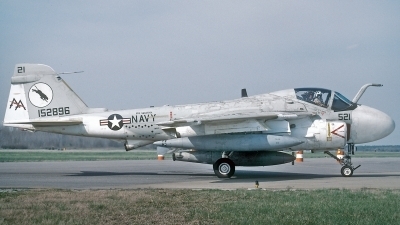 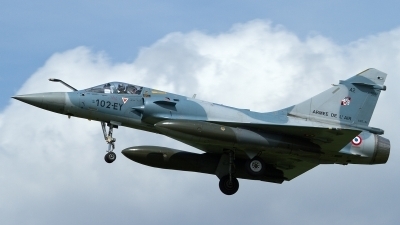 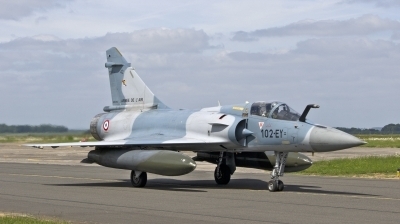 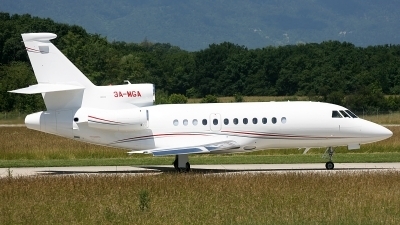 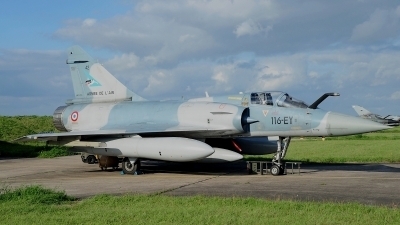 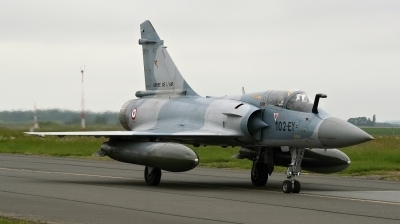 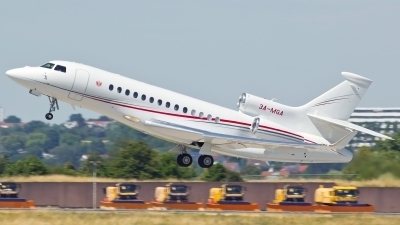 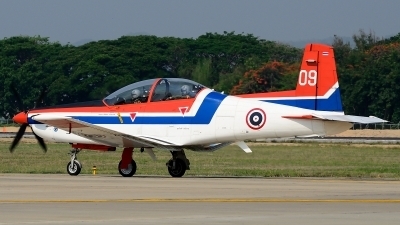 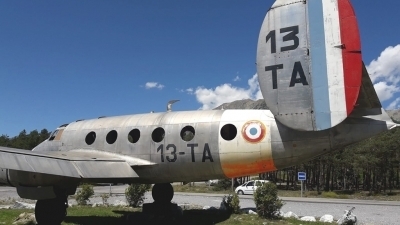 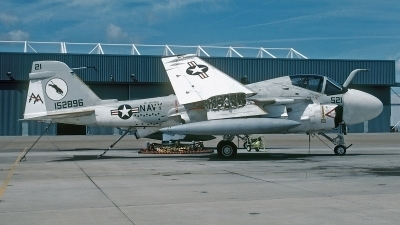 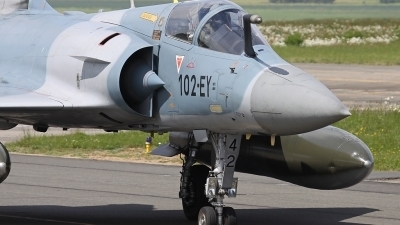 Mirage has code 102-EY from EC 1/2 at BA102 Dijon-Longvic and to the EC 5/330 was apparently detached before NTM. 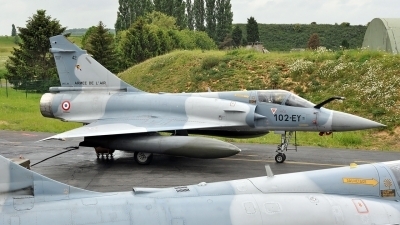 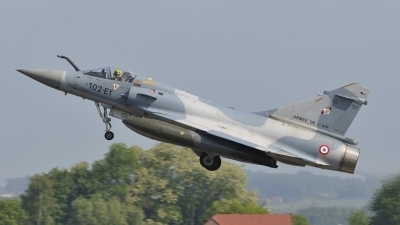 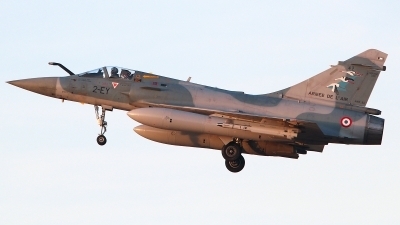 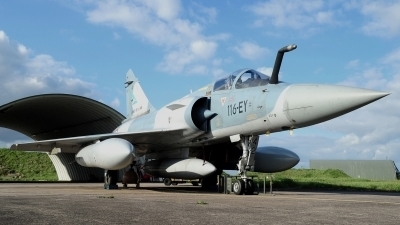 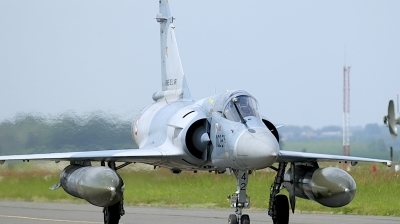 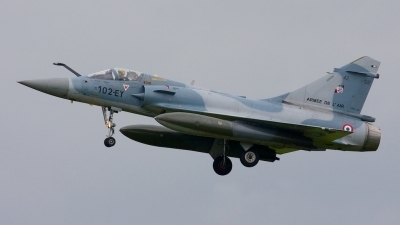 Mirage 2000-5F from ECE 5/330 "Cote d Argent" at BA118 Mont-de-Marsan is taxiing into COMAO sortie during NTM 2011. 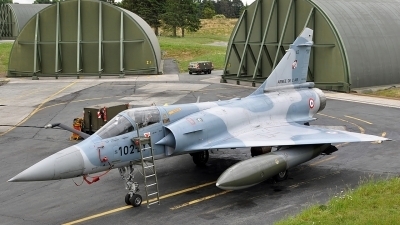 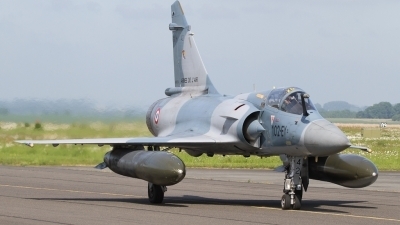 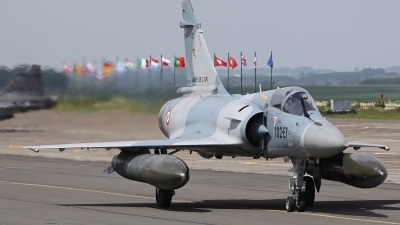 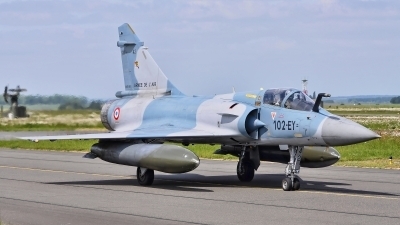 Mirage has pair of external fuel tanks about 2000 l in green/grey c/s from attack Mirages D and N.
Close-up of a Mont de Marsan based Mirage 2000-5F from ECE 5.330, it is seen here taxiing out to the active runway for another mission during the Nato Tiger Meet 2011 at Cambrai.